File/Record Prints: Up to 6 sticky prints to be used for student record keeping, or in school projects. 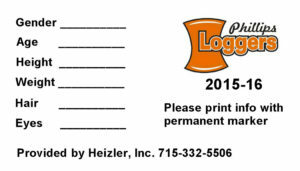 Image CD’s: Heizler, Inc. has several Image CD products for use in yearbook publishing, school database import, stand alone database products (for printing certificates, awards, etc.) 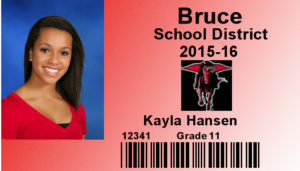 as well as student ID programs. Digital Retouching: We offer Digital Retouching to all schools as a photographic option. Digital Retouching removes facial blemishes. Students who may be concerned about temporary facial blemishes now have the opportunity to receive a portrait that they and their parents are proud to share. All School Composite: Capture the personality of your entire school with an “All-School Composite”. Students will enjoy seeing all of their classmates’ pictures on one large wall composite. Staff Composite: Individual pictures of all staff on one wall composite. Classroom Groups: Classroom groups available taken on picture day or in the spring. This is the entire class in one photograph indoors or outdoors. Classroom Composites: Individual student pictures on an 8×10 photograph that include the original day and absentee day pictures with the background of your choice. 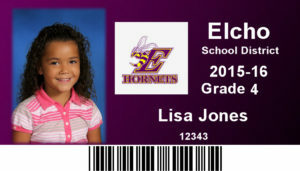 ID Cards: PVC ID cards with the logo, color, and design of your choice. Child Safe Cards: Available to your school in PVC with students picture, name, grade, etc. with instructions on what to do if a child goes missing.